What are the system requirements for PCLink? I've tried searching the website and the help file and couldn't find anything. Also couldn't see anything when installing. We don't have a list of hardware requirements. Windows XP onwards work and for the 3D graphs in later versions of PCLink you will want OpenGLV2.1 or later. So i tried running PCLink on a Windows 8.1 tablet (Intel Atom Z3735G quad-core 1.3ghz, 1GB ram, 1280x 800, 32gb storage) Bloat software removed. Only annoying thing is you can't charge the tablet at the same time as you have it connected to the ecu, and there is no work around for it (software or hardware) so may have to run it on battery and charge in between runs, which is a pain. If you were going to run a windows tablet I would strongly recommend getting one that has a usb port and a separate charging port. No they don't work, they all either charge or do data, but never at same time. Any that say otherwise are lying. When you plug the ecu in the tablet usb port is running in host OTG host mode, so can supply power to the device, but you need power going the other way which requires getting the tablet to switch modes after plugging the device in, there's only one device that does that and it only works for certain brands of tablets https://www.amazon.com/dp/B00OVDE0GC/ref=cm_sw_su_dp mine is an acer so not on the supported list, it's also not something i would want to put into a car. 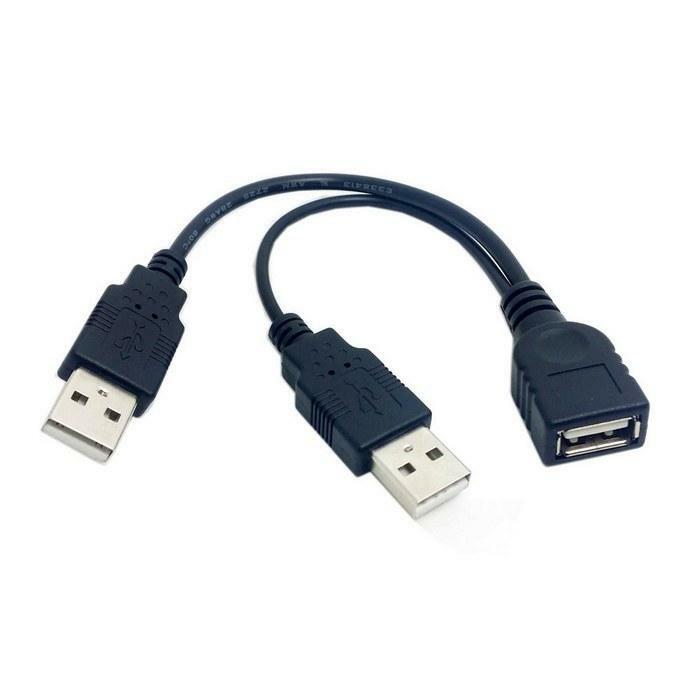 Dell also had a cable, but it had limited support for some of their tablets and can't be brought any more. So realistically its in the far to hard basket and i would recommend anyone going down this route avoid single usb port tablets.